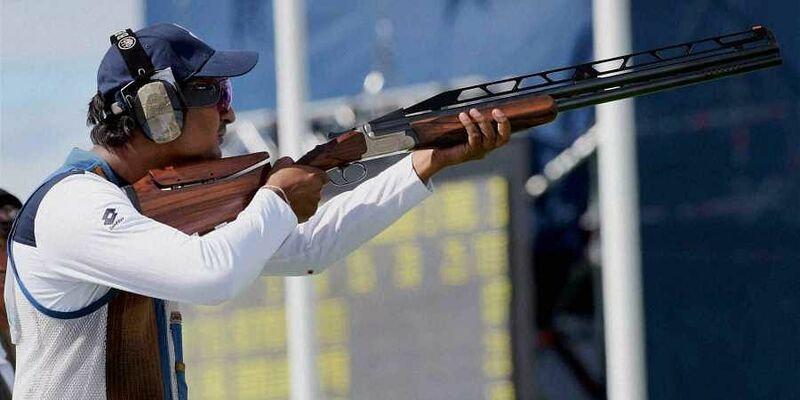 World champion, multiple medallist and a former World No 1 at the top level of the sport, shotgun shooter Ankur Mittal boasts a CV that many shooters can only dream of. 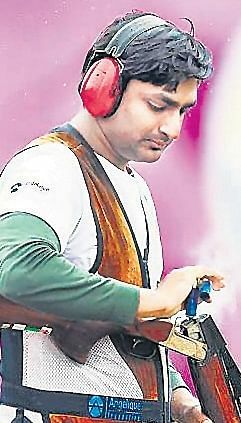 CHENNAI: World champion, multiple medallist and a former World No 1 at the top level of the sport, shotgun shooter Ankur Mittal boasts a CV that many shooters can only dream of. The soft-spoken shooter from Sonepat has been one of India’s top marksman over the last few years. Just a few days ago, at the ongoing ISSF World Championships in Changwon (South Korea), he once again stamped his class with a gold-winning effort, after a nail-biting shoot-off in the final. For Ankur, who has made a habit of making it to the podium, it was worth more than just a gold medal, especially after failing to qualify for the finals in Palembang. “After the disappointment of the Asian Games, it was a good outcome,” he said. It was also the last time he was competing in the double trap category, at least in the near future. The 26-year-old will have to start from scratch. He will now turn his attention to trap as double trap is no longer part of the Olympic programme. “I was in tears in the last round of the event. I have dedicated all my time to this event and to shoot for the last time, it was tough,” he recalled. But he remains unfazed by the challenges ahead. The fact that he had been mulling about the change for over a year has helped him prepare mentally. He has the national championships — scheduled to be held in November — in mind with the goal to impress selectors to secure a place in the senior trap team. “It has been part of the discussion for the past one year or so. The next competition is the nationals. Based on that, they will decide the team. I think I can make the cut. Let’s hope for the best.” He revealed that had won medals in the trap event during his salad days. James Willet, his close rival and someone who recently made the shift to trap, won a quota for Australia in Changwon. That has added to his belief. “I have won medals in the past,” he said. “In the last nationals, I tried. Of course, I hadn’t practised much but I still managed to win silver in the team event. I don’t think it will be tough to make the transition.” Ankur revealed that trap coach Marcello Dradi’s early assessment has also helped. “I have been training with him this year,” he said. “I did try my hand in trap then. I just wanted to get the feel of things and the coach also wanted to see what I had to offer. He said he has faith in me.” Ankur’s fresh sojourn begins after a few days, as he plans to get a headstart and get accustomed to the nuances of his new pet event.